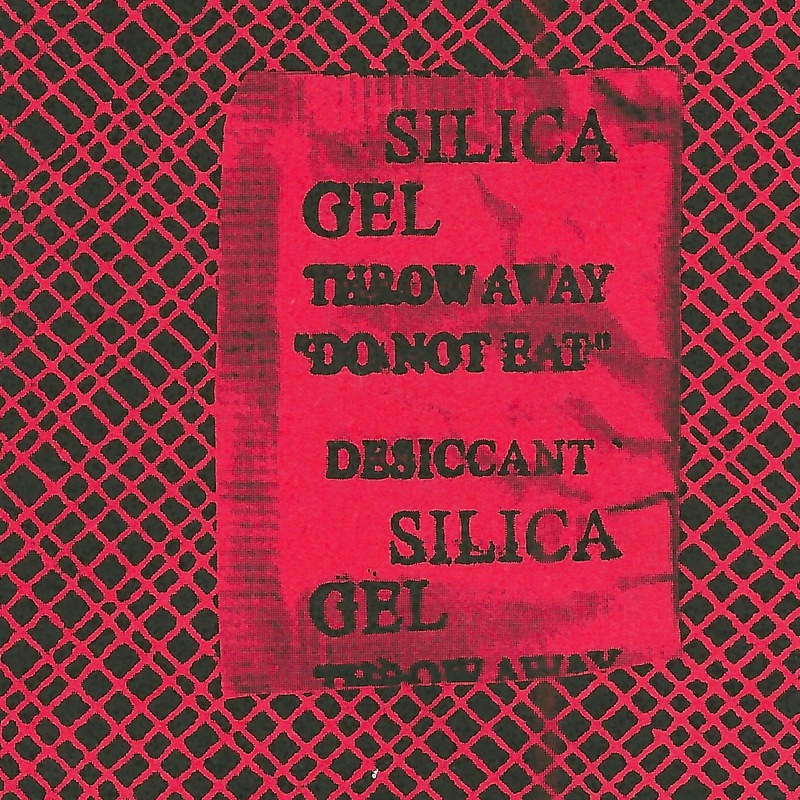 Desiccant is a newly formed duo featuring Andy Borsz of Slasher Risk & Mat Rademan aka Newton. You know them both. On their own they each have found a unique place in the North American Underground Experimental/Freak/Noise/Weirdo scene since the late 1990s/early 2000s. Now they join forces as Desiccant, creating the sort of grimy output only possible from decades of dropping earplugs in beer and sweat-soaked basements. 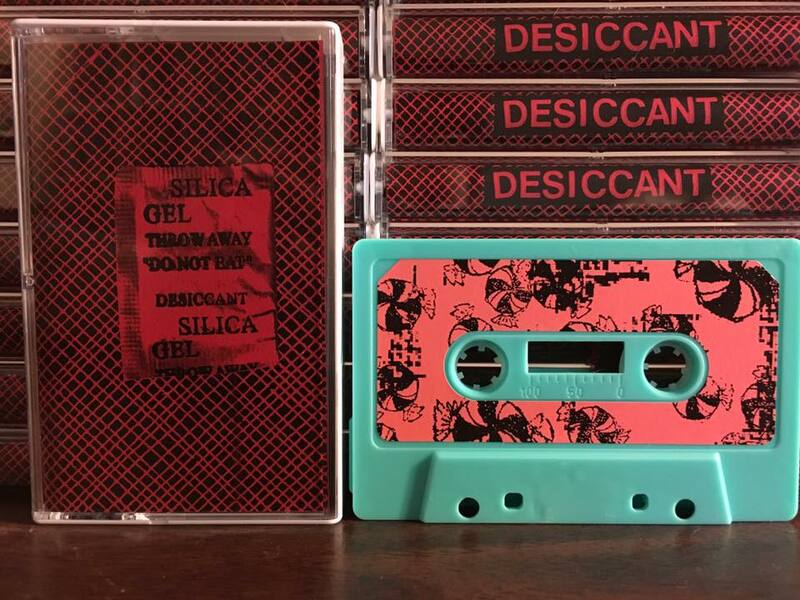 Weaving a bleak tapestry with samplers, tape loops, synthesizes, and rubbish, Desiccant aims to guide listeners through a wasteland of music concrete and harsh noise into a dramatic and engulfing New American drone. It’s the deliberate and aged sound of failed relationships, putting the family pet to sleep, and holding the hand of a sick loved one. This is your soundtrack for dying in a desert and not caring.